A trading company from the UK, we provide affordable signals straight to your phone. Our members get an average of over 250 pips a week - this has been gained each week for the past 6 months. It only takes 30 seconds to sign up, and we offer flexible subscription terms! Our members make a minimum of 250 pips every week, with over 89% strike rate! Our signals are sent via Telegram straight to your phone in real time. This means you can place your orders exactly when we do! If you're not satisfied with our signals, we offer a 100% 30-day money back guarantee. No questions asked! 250+ pips profit every week for the past 6 months! Delivered direct to your phone! 1What is your success rate? Our success rate is over 89%, this means for every 100 trades we place, we get at least 89 of these correct. Our members have certainly benefited from this, and so can you! We also make at least 250 pips every week and have done for the past 6 months consecutively. 2How do I get the signals? The signals are delivered in real time via WhatsApp. This means you can receive the signals on your phone app, tablet or desktop, meaning you'll never miss one of our signals. 3How many signals do you send a day? We aim to send at least 10 signals each day, meaning plenty of opportunity to trade! 4DO you offer a guarantee? Of course. We're so sure of the quality of our signals that should be unsatisfied for any reason within the first 30 days, we will give you 100% of your money back. No questions asked! 5Can I use any broker? Want to learn how I trade? Want to learn how I provide my signals? You will learn Price Action trading and the indicators I use to confirm what PA is telling me! 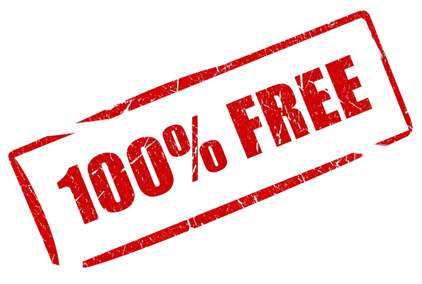 By following this free guide you could be trading like me and having 89%+ successful trades.